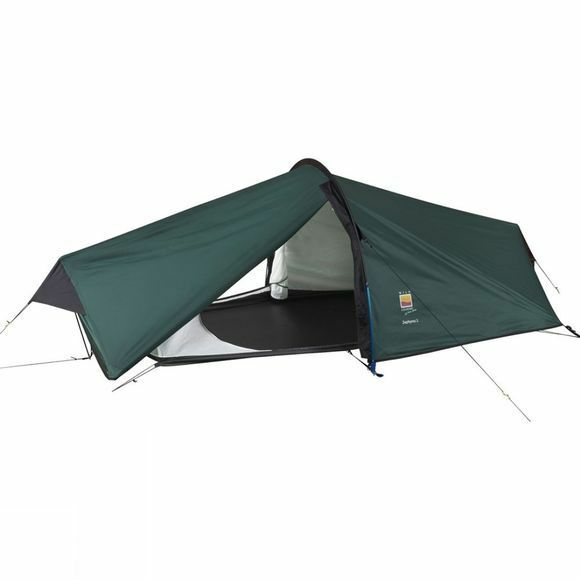 A lightweight combination of weather proof performance and great value, the Zephyros 2 EP Tent from Wild Country is ideal for the weight conscious backpackers or price conscious adventure racers. It utilises the acclaimed Terra Nova single-hooped tapering tunnel design with external poles (EP) that not only simplify pitching, but allow for vents at either end of the flysheet to help keep condensation under control. All-in-one pitching and just the one main pole to deal with means a minimum of hassle. 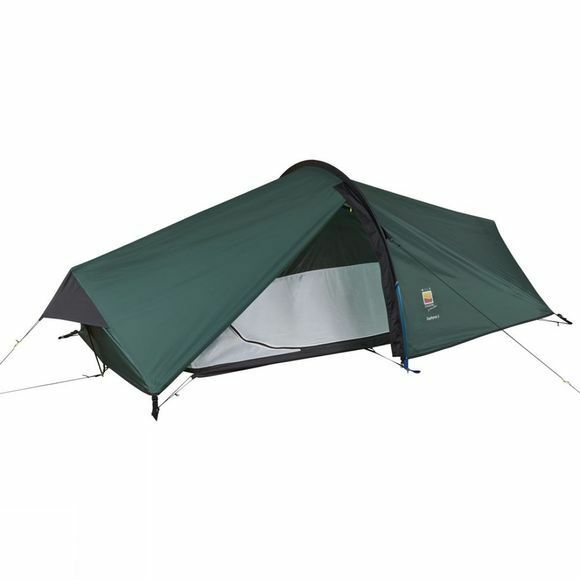 The two flysheet doors offer better versatility and are fitted with further mesh panels for even more effective ventilation, and the porch is easily big enough for storing your gear once you turn in for the night.